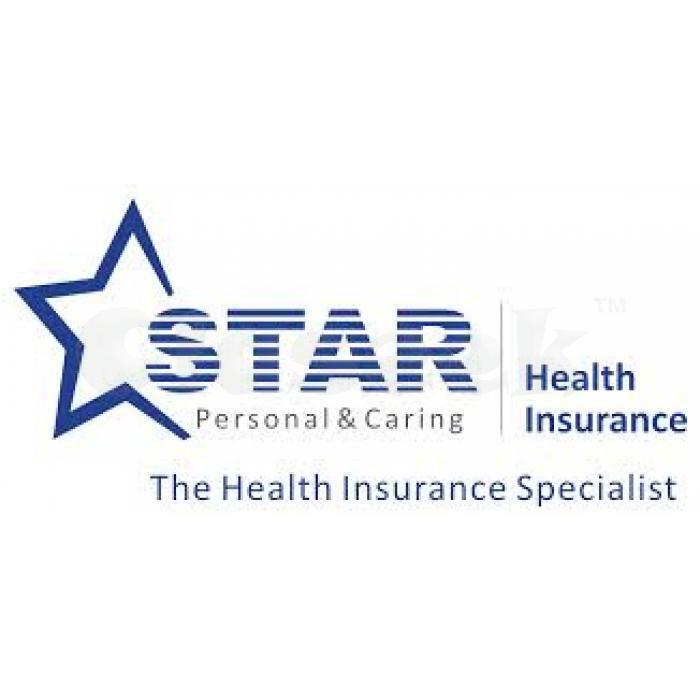 Welcome to Star Health Insurance,India 's first exclusive health insurance company.We specialise in Mediclaim-Health Insurance, and Personal Accident-Accident Insurance, Overseas medical Insurance, Travel Protect Insurance. Promoting Health, Protecting Health, 24 hour helpline, Cashless hospitalisation facility.Free general physician advice. Unlimited free out patient consultation for a small premium.No medical examination up to 50 years. Medical examination cost borne by the company. Faster disbursement of claims. No TPA.Large network of over 5300 hospitals across India. Over 250 hospitals in Chennai. Star Clinics to cater Star Insurance Customers and General Public. Health consultation through Tele and Video conference. Mediclaim from 5 months to 80 years of age. Family floater available.Lowest premium. Tax Benifits under section 80D of the Income Tax Act, etc. Star Health and Allied Insurance, India’s first and only exclusive health insurance company, is a joint venture between Oman Insurance Company, leading Indian industrialists and business houses. The company is committed to becoming the most favoured Health Insurance brand in India and setting benchmarks for the industry in service, innovative products and collaborative relationships.